Its Prime Minister, Mykola Azaraov, in a government decree published on Thursday (21 November) ordered the "halt of the process of preparing the association agreement between Ukraine and the European Union." The decree said the decision was taken to "ensure the national security of Ukraine" and to "restore lost trade volumes with the Russian Federation." It also proposed the creation of a new EU-Russia-Ukraine "trade commission" to promote economic ties. Diplomatic contacts told EUobserver the cabinet backed the move unanimously, even though Ukrainian President Viktor Yanukovych was on a trip to Austria at the time. 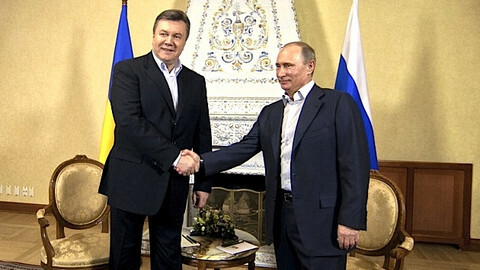 It came one week before Yanukovych is due to attend an EU summit with post-Soviet leaders in Vilnius on 28 November. 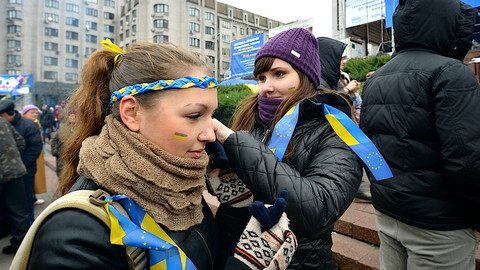 It also came after another turbulent day in EU-Ukraine relations. 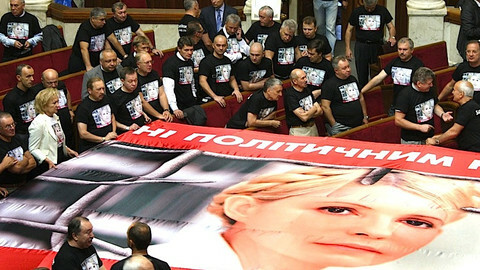 Ukrainian MPs on Thursday morning passed a law on electoral reform, one of three EU demands, but did not pass laws to free jailed former PM Yulia Tymoshenko or on judicial independence, two other EU red lines. After the vote, EU neighbourhood commissioner Stefan Fuele said he would fly to Kiev for crisis talks. But he cancelled his trip when the Azarov decree came out. For his part, Polish foreign minister Radek Sikorski tweeted that Yanukovych can still make good. "Final decision on AA [association agreement] with EU rests with Ukraine's security council and President Yanukovych. May they choose wisely for their people," he said. 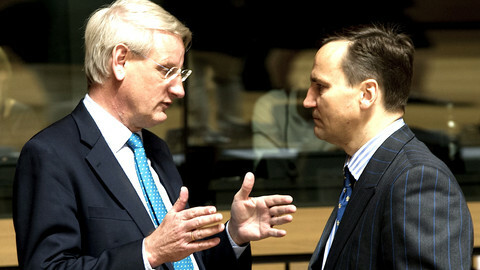 Swedish FM Carl Bildt was less positive. "Ukraine government suddenly bows deeply to the Kremlin. Politics of brutal pressure evidently works," he tweeted. 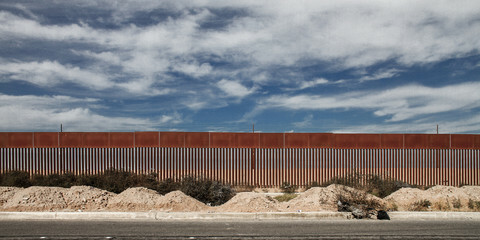 Behind the scenes, the development caused little surprise. "I expected it next week. But today's timing makes it a calculated insult to Fuele … It marks a total u-turn," one EU diplomat said. 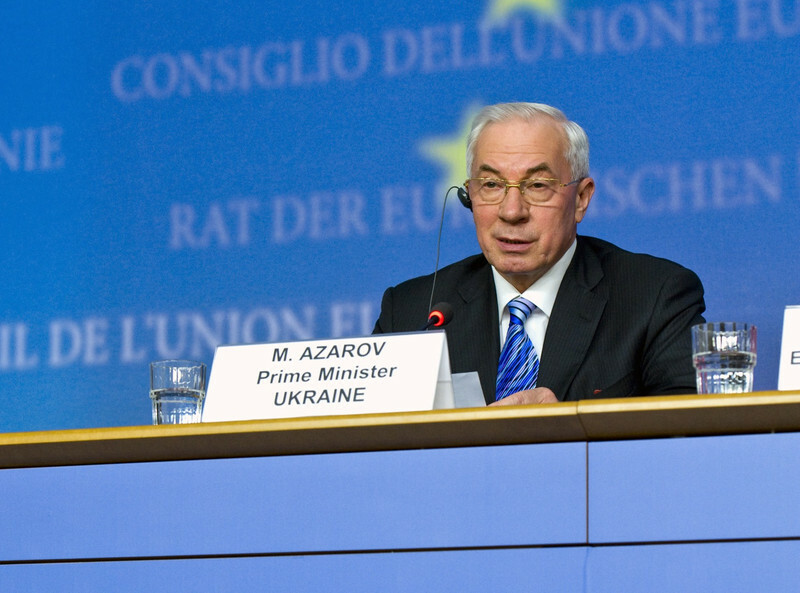 Another EU diplomat said it has been clear for months Ukraine was planning to ditch the pact. "This is the dot above the i," he said. He noted that the reference to Russian trade pressure is part of Yanukovych's "game." "He wants to represent himself as a victim. 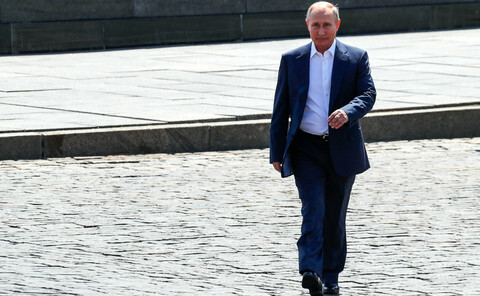 He said today in Vienna that he wants to continue with euro-integration … But what he really wants is for the EU and the IMF [International Monetary Fund] to keep giving him money in the name of stopping Russia, so that he can win the next elections," the source said. Meanwhile, Ukraine's decision will make the Vilnius event a damp squib. The EU is planning to initial association pacts with two small post-Soviet states, Georgia and Moldova. But Georgia is also flip-flopping on whether it wants to join a Russian Customs Union instead. Armenia has ditched plans to initial an EU treaty, while Azerbaijan and Belarus have no intention of making pro-EU reforms. The EU's External Action Service declined to comment on Ukraine, saying it is drafting a formal statement. 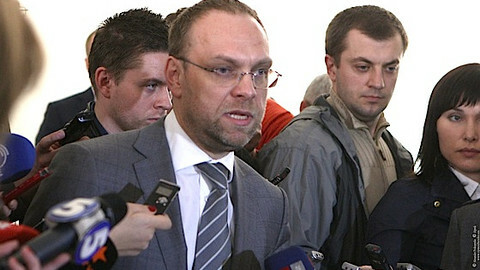 The Lithuanian EU presidency could not immediately be contacted. 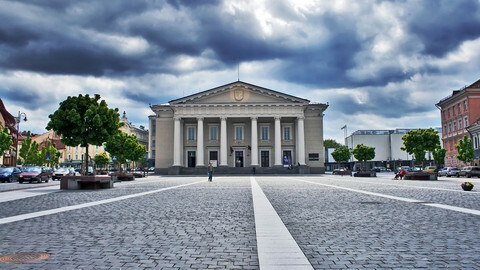 But a diplomat from one large EU country said that German Chancellor Angela Merkel and French President Francois Hollande will most likely go to Vilnius despite the bad news. "They announced this at the last EU Council and as far as I know nothing has changed," he said. The fate of EU-Ukraine relations is likely to be decided at the "last minute" before a summit later this month. EU leaders this week will try to avoid a fiasco at a summit with eastern neighbours seeking closer ties with Europe, after Ukraine's u-turn.